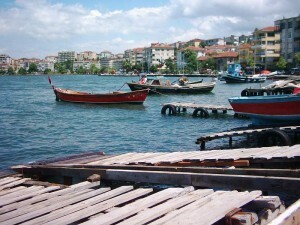 Kocaeli located in north west part of Turkey and between Istanbul to Kocaeli is 111 km. Kocaeli is mostly known by its district center, Izmit. The ancient name of the city is Nikomedia. Remains from Roman and Byzantine times may be seen here, among which are the citadel, the Temple of Augustus and the agora. The city of Izmit is mainly an industrial center with numerous industrial establishments surrounding the Gulf of Izmit. However, there are also many touristic sites in this bustling province. Kartepe is a winter-sports resort that reaches a height of 1600 m Kerpe and Kefken on the Black Sea coast have fine beaches, while Golcuk and Karamursel in the Gulf of Izmit, are other beautiful sea resorts. At Arpalik near the Eskihisar village in the Gulf of Izmit, there is a yacht berth place with a capacity of 60-80 yachts. Lake Sapanca is another natural beauty, and a scenic place ideal for picnics. 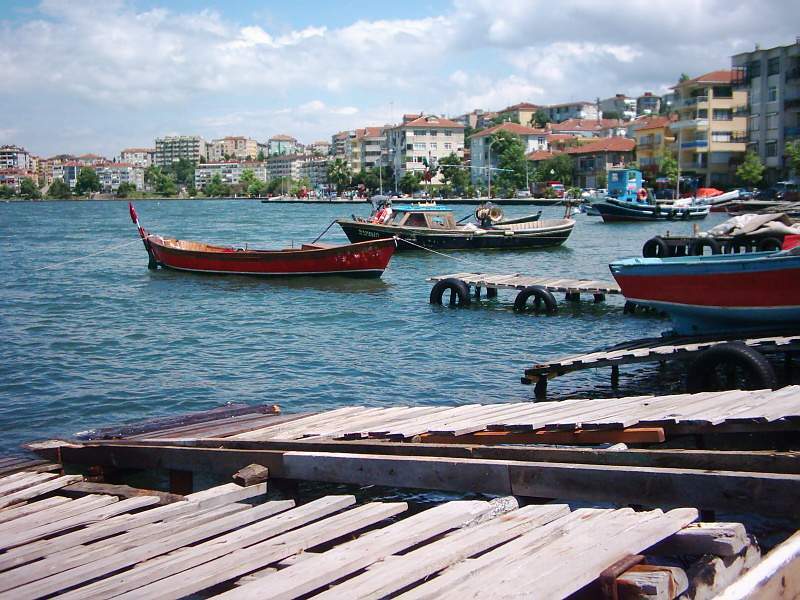 One of the towns of Kocaeli is Hereke, where the very best Turkish carpets are produced. The artistic carpets of Ottoman palaces were woven here. These carpets are priceless and well-known all over the world.